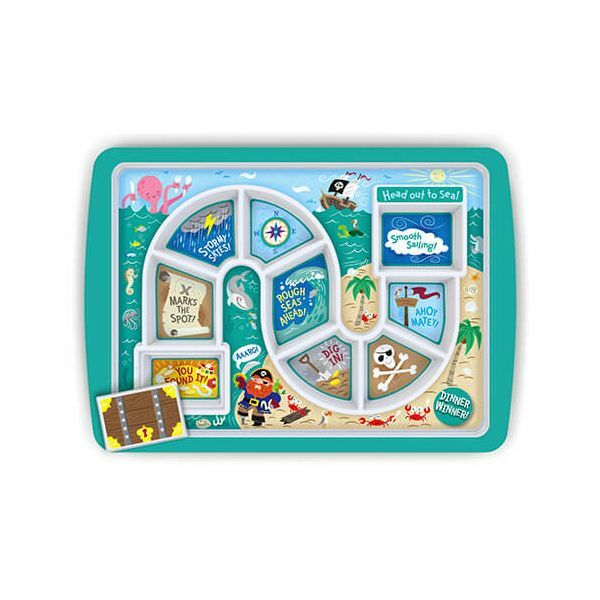 Embark on an adventure across the waves with this pirate adventure at dinner time. 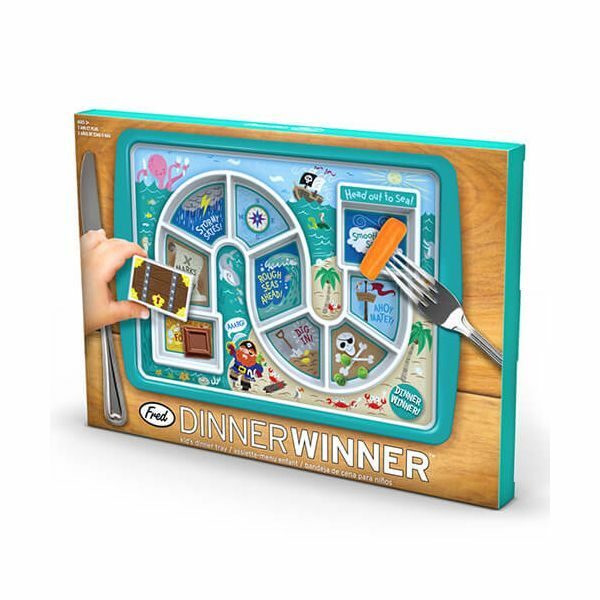 With clear and fun steps to finishing dinner this is a real treat at dinner time for your little ones, especially fussy eaters. 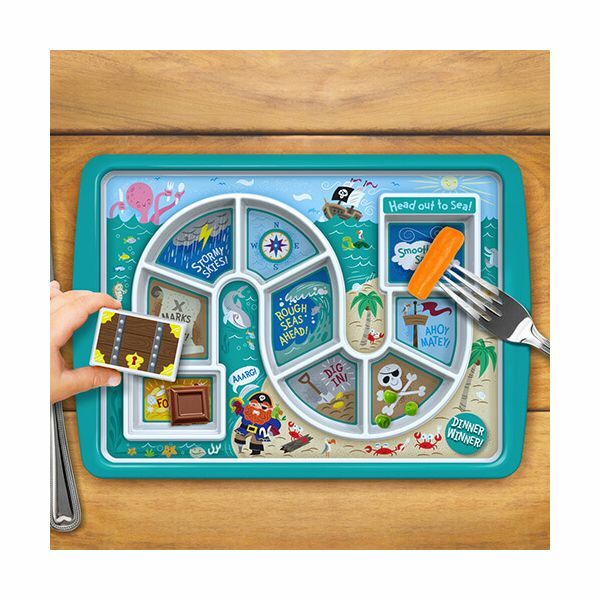 Made from melamine this dinner tray will be a winner. Bought for my grandson - he loved it ! !